Duracell as a battery manufacturer is the leader, the reason why, is because when it comes to manufacturing batteries, their products are always, high quality, durable and reliable. 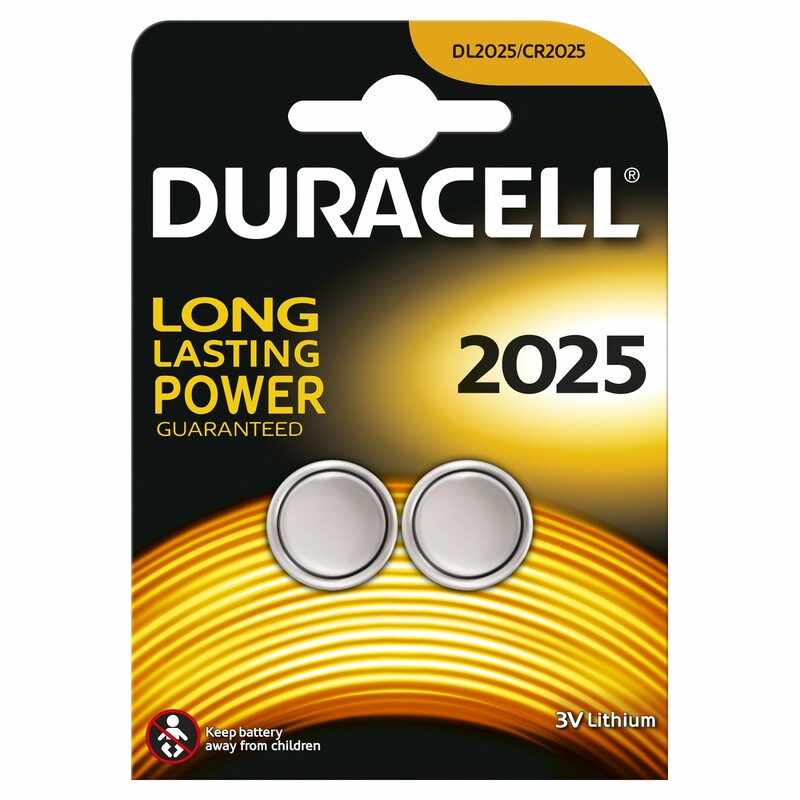 An example of that reliable high quality performance would be evident in the Duracell CR2025 battery. As well as providing this when in use, it also retains it’s charge when in storage. This lithium battery is lightweight and small form, but that does not come at the cost of quality, in this compact cell there is energy of very high quality. 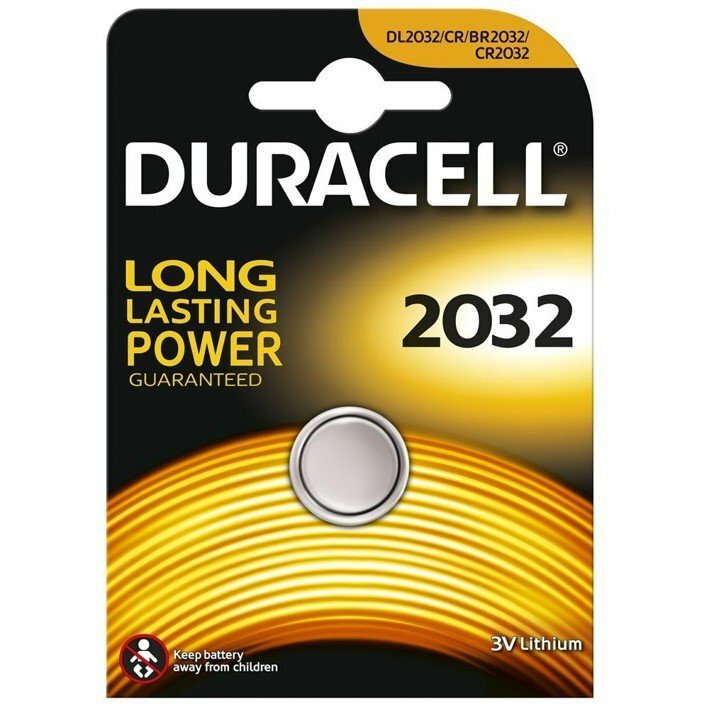 The CR2025 battery is suitable for use in many small devices,such as portable security components and a multitude of other devices.